Buckwheat is a pseudo-cereal (which means it is not a grass; true cereals are grasses) that is cultivated for its seeds. Buckwheat seeds are wide at the base and triangular to almost round in cross-section. 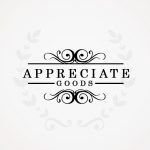 It comes in the color of grey-brown or brown-black and various size. It contains a thick outer hull and an inner groat. Buckwheat is used as both human food and animal feed. The dehulled grains are cooked as porridge. 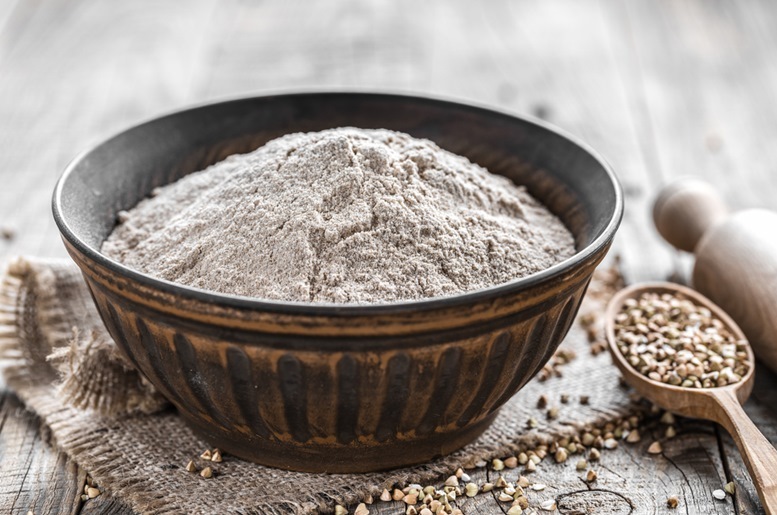 Besides, the most common usage is to mill the dehulled seeds into flour and use it for the preparation of bread, noodles, biscuits, muffins and breakfast cereals.However, due to the lack of gluten, buckwheat flour is often mixed with wheat flour. Buckwheat contains protein of high nutritional value, dietary fiber, resistant starch, rutin, D-chiro-inositol, vitamins and minerals. Unlike most of the cereals, buckwheat has an excellent protein quality that is high in the essential amino acid lysine. 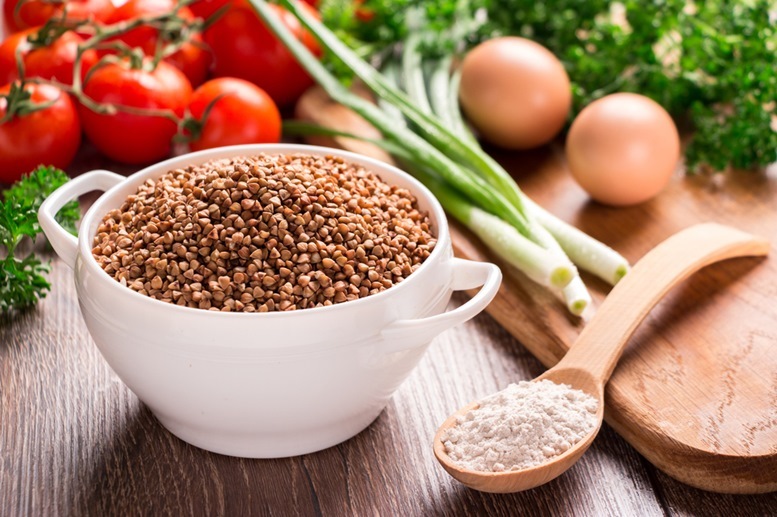 Buckwheat contains several bioactive compounds that may have potential in reducing the risk of certain diseases. In the British Herbal Pharmacopoeia, buckwheat is cited as an antihemorrhagic and hypotensive drug. The flowers of buckwheat are used for rutin extraction which is used as an ingredient in alternative medicine. The small leaves of buckwheat are used as leafy vegetables. 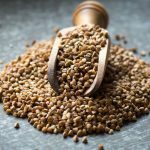 Due to its hyperglycemia and gluten-free nature, the most promising use of buckwheat as a functional food/ingredient is in the production of food products for celiac and diabetics patients or people with those concerns. Buckwheat plant, flours and seeds. 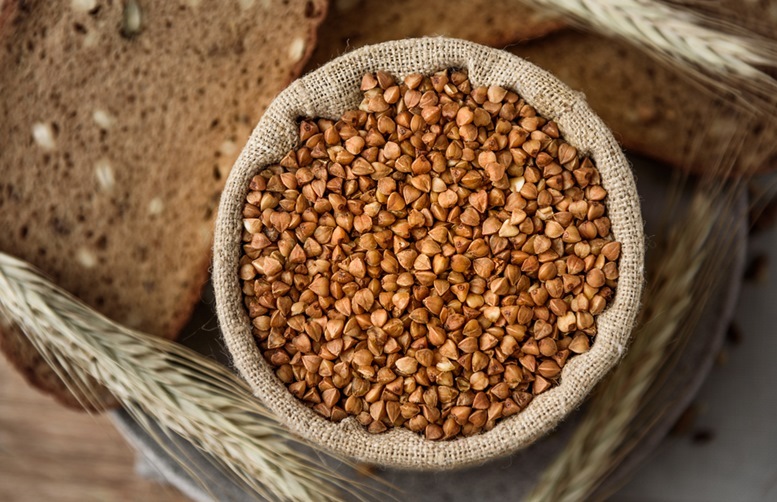 Different most of the cereal grains, buckwheat consists of mainly globulins and albumins and has little prolamin (the toxic proteins in celiac disease). The amino composition of globulins and albumins are very different from prolamin: they contain a good amount of an essential amino acids lysine. 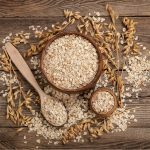 As a result, buckwheat protein contains a well-balanced amino acid profile, and this makes it superior to that of common cereals. Moreover, the bioavailability of buckwheat is higher than that of common clears and close to the quality of animal proteins. Buckwheat fat is characterized by a high degree of unsaturation. It contains 35% of linoleic acid and 35% oleic acid. 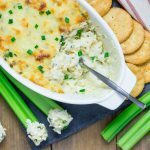 Research has shown that a high content of omega-3 fatty acids reduces biological markers that are associated with chronic diseases such as heart diseases, metabolic syndrome, inflammation and even cancer. Moreover, most people have a higher than recommended intake of omea-6 to omega-3 fatty acids ratio (14:1-20:1 vs. the expected 5:1-10:1). 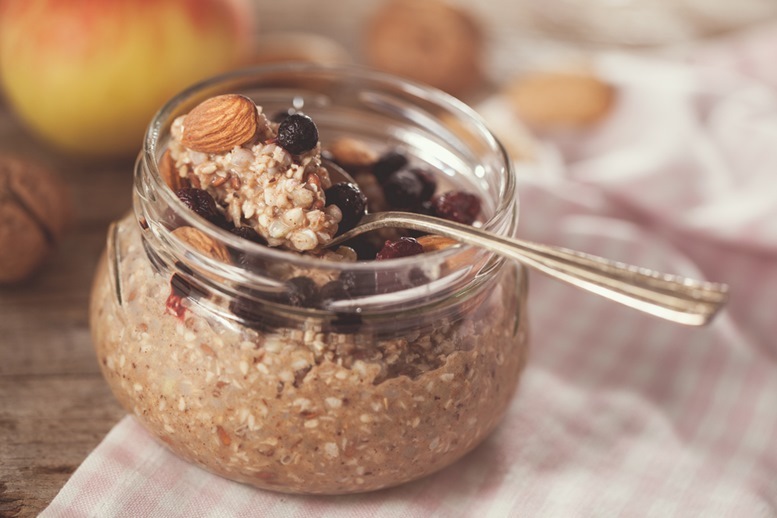 Eating buckwheat meet the need for an increased intake of food that is high in omega-3 fatty acid. 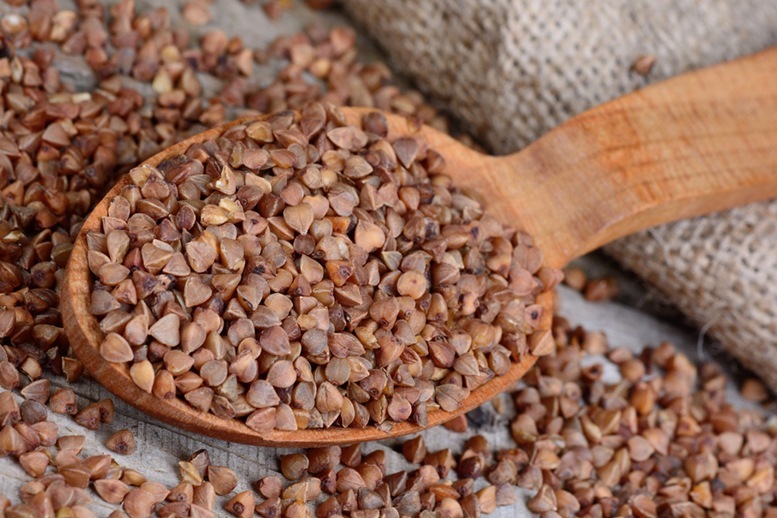 The dietary fiber content of buckwheat seed is 27%, which are mainly present in the seed coat and hull. Dehulled buckwheat contains much lower dietary fiber (7%) due to the removal of the hull. Despite this, ¼ cup of buckwheat flour still contains 3 g of dietary fiber. It is generally accepted that eating food naturally rich in dietary fiber is beneficial to the maintenance of health. The intake of fiber is normally low in gluten free diet. A higher intake of buckwheat, which does not contain gluten, helps to alleviate the deficiency of fiber in this sector of the population. A bunch of antioxidants, such as tocopherols, flavanols, rutin, phenolic acids and their derivatives are present in buckwheat. Buckwheat contains the highest amount of rutin, a beneficial antioxidant, among all the cereals and pseudocereals. As a powerful antioxidant, rutin stimulates the production of collagen, strengthens the lining of blood vessels that improve blood circulation. For this reason, rutin is a potential supplement for patients recovering from hemorrhoids removal surgery. Furthermore, rutin reduces the formation of blood clots and lower the risk of heart attack and stroke. Glycemic index (GI) is used to measure the ability of the food to increase the blood glucose level. The glucose solution is considered as 100 and any food with a GI value higher than 70 is considered as high GI food and are not recommended for diabetics. 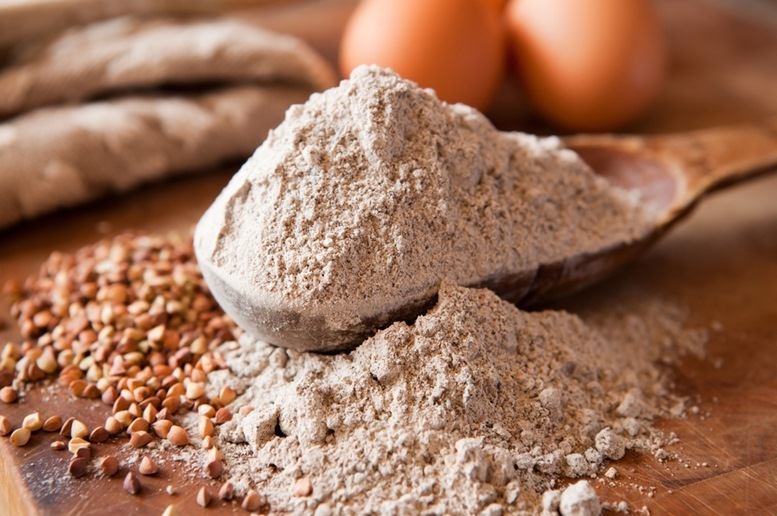 Buckwheat flour is low in GI (GI =54). Bread and noodle made from buckwheat are also low GI foods which demonstrate better ability to lower blood glucose and insulin response. Hence, buckwheat is a promising ingredient for developing foods catered for diabetic patients or people with high blood glucose level. Buckwheat stimulates our digestion function mainly due to its high dietary fibre content. The insoluble fibre of buckwheat increase the bulk to stimulate the peristaltic movement of our guts. This helps to reduce the risk of constipation, gastric and colon cancer. At the same time, the dietary fibre also helps to reduce irritable bowel syndrome and prevent diarrhea. In addition, buckwheat provides prebiotic-like benefits that increase the growth of probiotics and quality of our life at the same time. The cholesterol-lowering effect of buckwheat partially contributes to its phytosterols content, a group of biologically active compounds present in buckwheat. 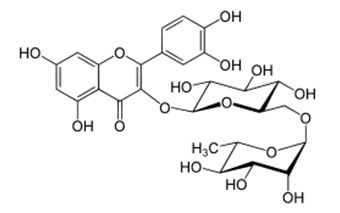 Phytosterols resemble the structure of cholesterol. Itself cannot be observed in our gut, and it inhibits the absorption of dietary cholesterol. As a result, it lowers the plasma total and low-density lipoprotein (LDL) cholesterol levels. The major phytosterols in buckwheat are beta-sitosterol (750 mg/kg) and campesterol (90 mg/kg). Furthermore, the protein extract and dietary fibre of buckwheat also shown strong cholesterol lowering effects. There are several factors contributing to cardiovascular benefits of buckwheat. Buckwheat contains a good amount of magnesium which relaxes the blood vessels and improves circulation. The high rutin content of buckwheat increase the blood vessel strength, stimulate blood circulation and lower blood pressure. 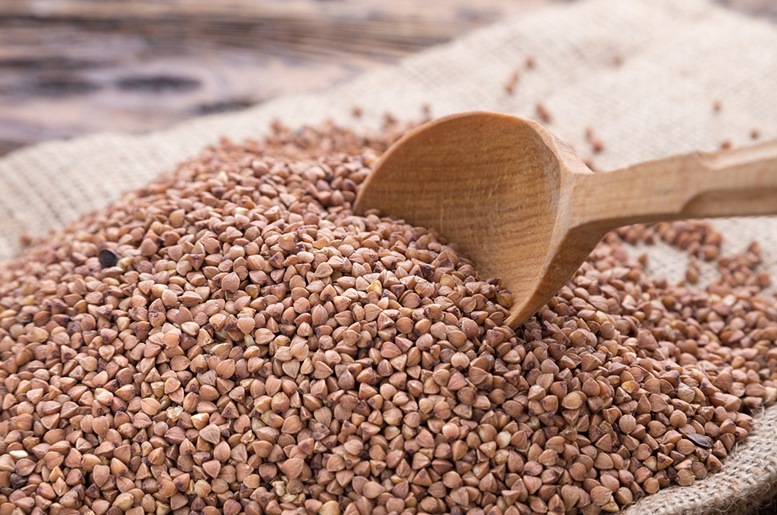 The cholesterol-lowering effect of buckwheat reduces the risk of osteopetrosis which is one of the leading causes of heart attack. 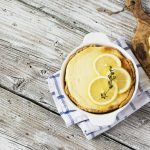 Most remarkably, buckwheat protein contains a unique amino acid profile that shows cholesterol-lowering and antihypertensive effects. Buckwheat contains plant lignans that can be converted to mammalian lignans in the small intestine. Enterolactone is protective against breast cancer in women. 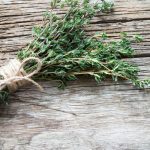 It also helps to lower the blood pressure, cholesterol and risk of cardiovascular diseases in postmenopausal women. The rich content of B complex vitamins in buckwheat help to maintain healthy skin and hair. Vitamin B6 is vital for hair growth. 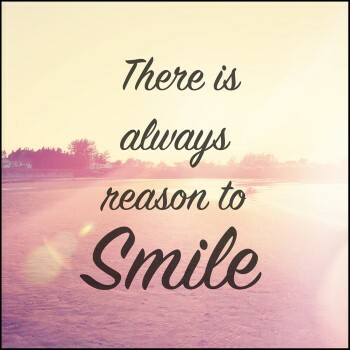 B complex vitamins reduce skin damage caused by sun exposure. The biotin content of buckwheat increase skin hydration. Moreover, buckwheat flavonoids are powerful antioxidants which prevent premature skin aging due to free radical attacks. Buckwheat is safe to be consumed in a moderate amount for healthy adults. 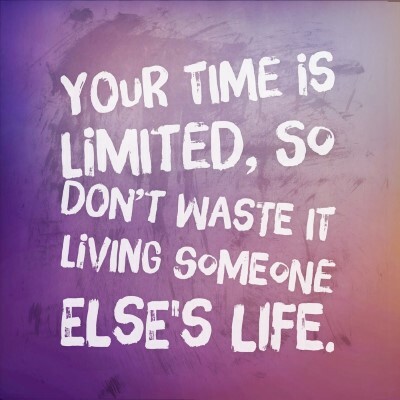 Precautions need to be taken for people with special conditions. Buckwheat lowers blood glucose level, and for diabetic patients who are taking medication for blood sugar control, precaution should be taken to prevent hypoglycemia. Some people are allergic to buckwheat. They might experience nausea, vomiting, difficulty in breathing and loss of sensation after eating or exposed to buckwheat. Buckwheat contains dietary fiber. Excessive ingestion of buckwheat might lead to gas, cramping and bloating due to the fermentation of dietary fiber inside the large intestine. Don’t be fooled by its name. Buckwheat is not a type of wheat. The most common variety of buckwheat is Fagopyrum esculentum Moench, which means “sweet buckwheat”. The hull of buckwheat is used as the fillers of pillows, especially in China. The growth cycle of buckwheat is only 10-12 weeks. The honey made from buckwheat flower has an intense flavor and is dark in color. The main variety of buckwheat grown in the U.S. is Silverhull. This variety was developed from the buckwheat brought to the North American by the Dutch settlers in the 1600s. The buckwheat seed is easy to become rancid because of its high unsaturated fat content. To increase the nutritional value of buckwheat, it could be firstly soaked and germinated. Buckwheat originated from North or East Asia. It was firstly cultivated in China since 1000 B.C. and was introduced to North America. Buckwheat is grown in many countries including Russia, China, U.S., Canada, France, Germany, Italy, Poland, Japan, Korea and Nepal. Over the last decade, buckwheat production in Asian has reduced by 51%. In contrast, Eastern Europe has been the largest producer of buckwheat in terms of yield and are dedicated to buckwheat cultivation. The major producer of common buckwheat is Russia, Ukraine and Kazakhstan. Europe produces 1.4 million tons per year (64%) followed by Asia (29%) and American (7%). 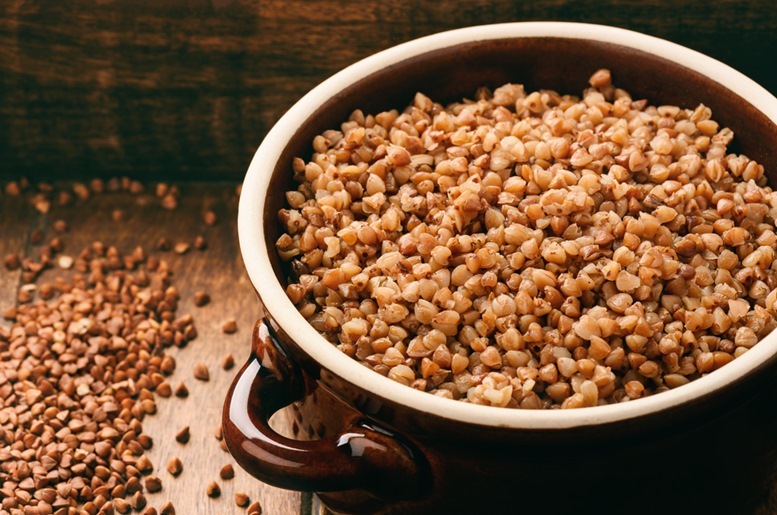 Buckwheat has been used to prepare different kinds of food in different countries. It is mainly used to prepare dumplings and soba (buckwheat noodles) in Japan. In Europe and North America, buckwheat is used in the form of flour to make pancakes, biscuits noodles and cereals. It is also used to make soup and porridge in Russia and Poland. Back to Southeast Asia, buckwheat is cooked as a staple food in mountainous areas. Buckwheat can also be used to make alcoholic drinks and vinegar. 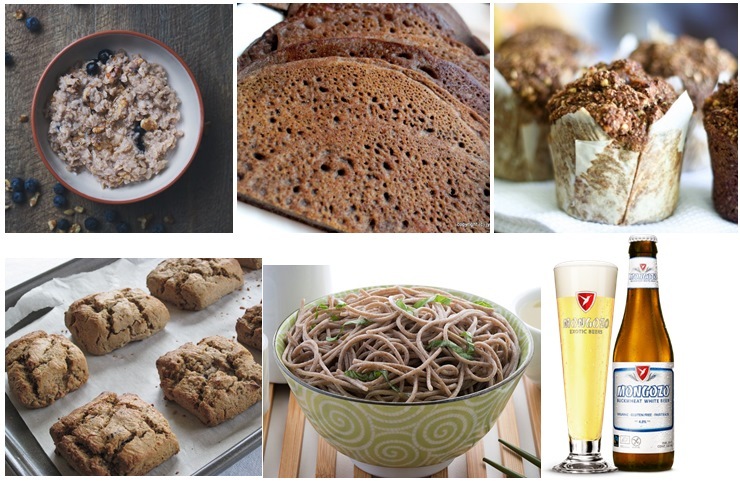 Buckwheat porridge, bread, muffin, scones, noodles and beer.